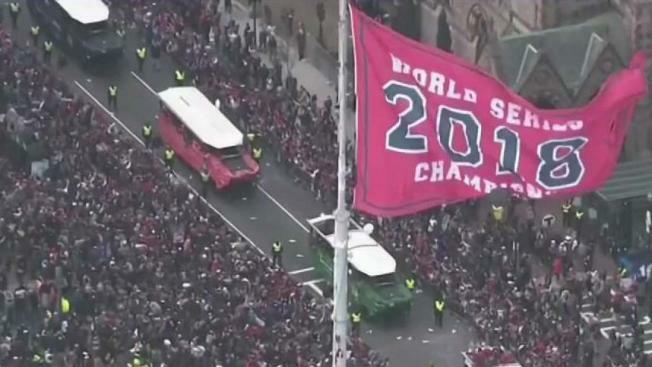 NBC10 Boston brings you all the best moments of the Red Sox victory parade, including a perspective from one of the duck boats. If you’ve been wishing for more than Fenway Franks and Cracker Jack at Fenway Park, you’re in luck. New menu items have been announced at the Green Monster this upcoming season. From the savory to the sweet, America’s Most Beloved Ballpark is including something for everyone this season. This year, Aramark, a service that provides dishes to Fenway, is introducing a couple of desserts to the Red Sox’s home. A classic banana split, called the Banana Splitter will be available at Fenway on opening day. Those who are fonder of brownies will be thrilled to know brownie sundaes will now be on the menu. If you prefer spicy food, take your taste buds on an adventure with the new Buffalo Chicken Topped Tots. This dish comes in a baseball-like bowl, where shredded buffalo chicken tops tater tots. Crumbles of blue cheese and chives are the cherry on top of this dish. Want a sandwich to go with those tots? You’ll soon have two new options. The King’s Hawaiian Pulled Pork Sandwich takes a tropical twist on the classic finger food. This sandwich is topped with pineapple coleslaw on a King’s Hawaiian roll. 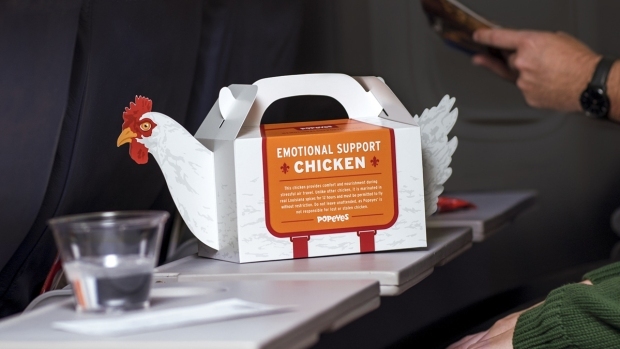 There is also a King’s Hawaiian grilled barbecue chicken and pineapple sandwich for those who prefer lean meat. Of course, it wouldn’t be a classic Boston menu without some lobster thrown in. Aramark is bringing a new version of the BLT sandwich. The LBLT adds lobster to the classic sandwich, making for a perfect addition to Fenway Park. Opening Day is on April 9, when the World Series champions face the Toronto Blue Jays.